March 8 is International Women’s Day, a day to recognize women’s achievements and acknowledge the challenges women continue to face in the quest for gender equality. 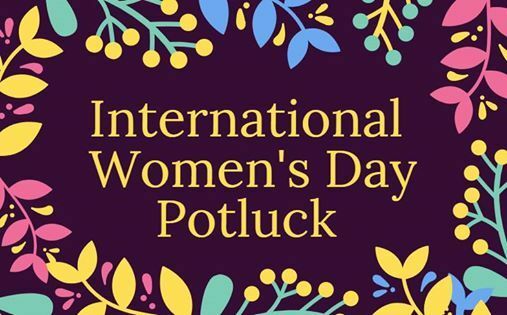 The Women's Centre is marking the occasion with our 20th annual International Women’s Day Celebration and Potluck, and you’re invited! Join us on March 8 from 5:30 – 8:00 pm for a relaxed evening of community and connection. We’ll celebrate with music, door prizes, and a potluck dinner! Morgan from Cry Baby Shows will be our DJ for the evening. We invite guests who are able to bring a potluck dish to share if they are able to. This event is open to all ages and genders, bring a friend or just bring yourself. Doors open at 5:30 pm, event programming begins at 6:00 pm. We hope you can join us! 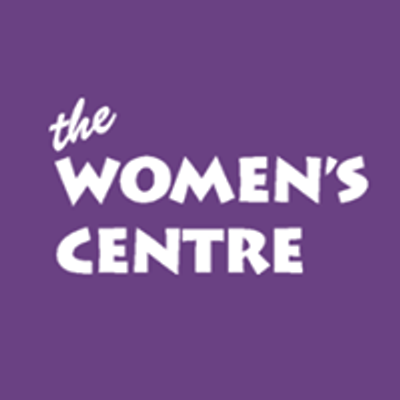 Please note that the Women’s Centre will be closed Friday morning and no services will be running this day. We would also like to thank our event partners for their support. Special thank you to United Nurses of Alberta, Canadian Union of Public Employees (CUPE), Public Service Alliance of Canada (PSAC), Calgary District and Labour Council and UFCW 401. 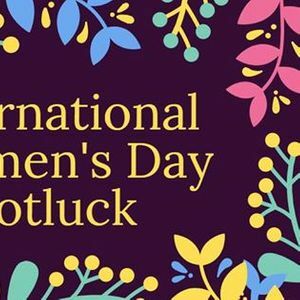 Looking for other ways to support women this International Women’s Day? We are looking for donations of personal care items for our Personal Care Program. We have the greatest need for items like shampoo, conditioner, body wash, and diapers size 4, 5 and 6. Click here for more information.